Twenty-three million Americans know what it's like to have packages stolen from them. With Thanksgiving in the rearview mirror, the countdown to Christmas is officially on, and the shopping season is well underway. In fact, in the days immediately following Thanksgiving, an estimated 164 million people took part in the shop-til-you-drop extravaganza, according to the National Retail Federation. And on Cyber Monday, when e-commerce retailers offer deep discounts that bargain hunters love, sales soared, rising to a new record high of $3.34 billion, data from Adobe Digital Insights revealed, a more than 16 percent increase from last year. As Christmas draws closer and packages get ready for delivery, all consumers have to do now is wait until their orders arrive at their doorsteps. But unfortunately, millions of people wind up waiting longer than they should – not because of inventory shortages or orders getting post, but thieves, who brazenly steal packages that lie right outside of homeowners’ front doors. Package pilferages are surprisingly common, with an estimated 11 million Americans experiencing package delivery theft per year, the Los Angeles Times reported. The number could even be higher, as people expecting deliveries that never arrive may chalk up their non-receipt to a distribution error or transit issue. The disturbing trend has gained national attention, as examples are legion. In early November, for instance, New York City police warned homeowners in the metropolitan area to be on the lookout for an individual who made off with holiday packages from homes in the Bronx, both instances happening within days of each other in October, The Associated Press reported. 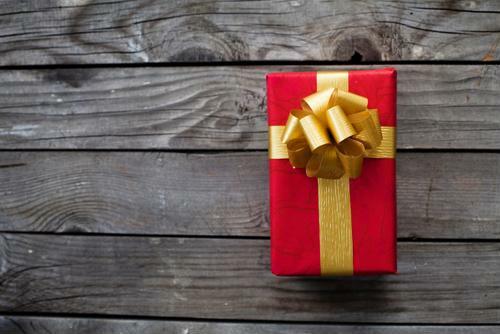 Last year in early December, dozens of homeowners in the nation’s capital had packages stolen from them, according to the Washington Post. Fortunately, the thieves were apprehended, and the items stolen – all 77 of them – were returned to their rightful owners. With an increasing number of Americans skipping the long lines by buying products via the internet, security officials believe these Christmas capers could proliferate. However, there are various protective measures that can be implemented, one of which is by seeking out special coverage services for specific items are scheduled for delivery. Make sure your packages are protected this holiday. Consider setting up a surveillance camera to get a bird’s-eye view of who’s coming and going. 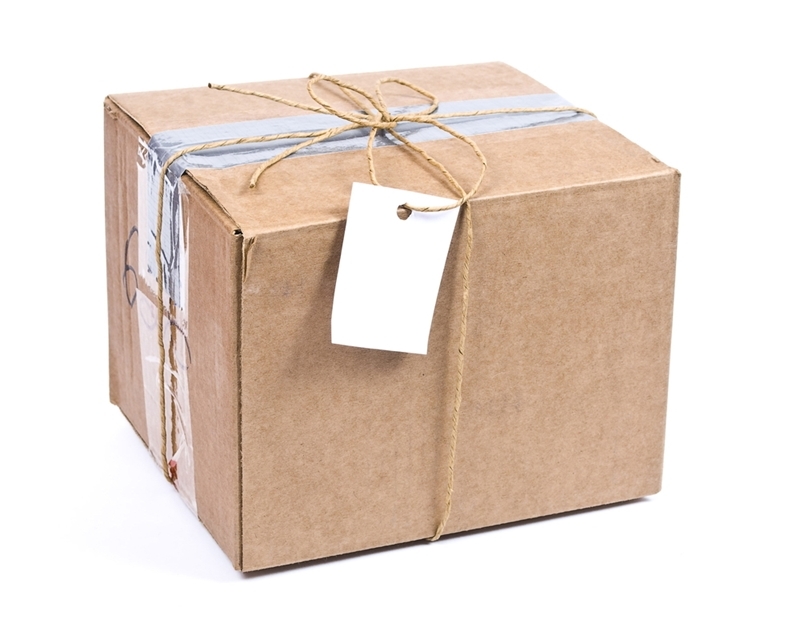 Instead of having packages delivered to your home, have them shipped to your workplace. Request that packages be dropped off only after signature confirmation, which most postal and parcel carriers offer as a service. Consider organizing a neighborhood watch program to ensure there’s extra vigilance. Schedule deliveries so items are sent to retailers, where you can pick them up at your leisure. Sherbourne also reminded policyholders to review their homeowner insurance policies before filing a claim. More than anything else in terms of prevention, Sherbourne recommended installing a surveillance system, as this can put a quick end to package thefts by identifying the perpetrators. “The best claim is one that is not filed,” Sherbourne added.